« Mercedes-Benz scores with (a) safety but not in the Super Bowl. This concept was beautiful and even more closely linked to the ’60s original. At the time everyone was hopeful that VW would decide to build this vehicle and we spent quite a bit of time at the show wondering how true to the concept the final production version would be. Unfortunately further analysis in Wolfsburg resulted in the demise of the idea as unaffordable. What a drag. 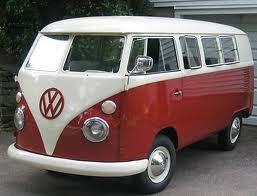 So now we have the Bulli and people are again excited about a contemporary version of an the ’60s icon. Will we be disappointed again? VW’s quest to sell 600,000 units (800M including Audi) in the US argues for a large capacity vehicle in the company’s line up. The company’s lack of success with the Chrysler minivan based “Routan” supports the idea of a people mover with genuine Volkswagen character. Seem like good reasons the build the Bulli. What’s hard to know is the impact of VW’s desire to “mainstream” the brand in the US to increase volumes. Based on the new 2012 Jetta’s plain vanilla design, it’s hard to imagine that much of the Bulli concept’s character will survive the mainstreaming process. 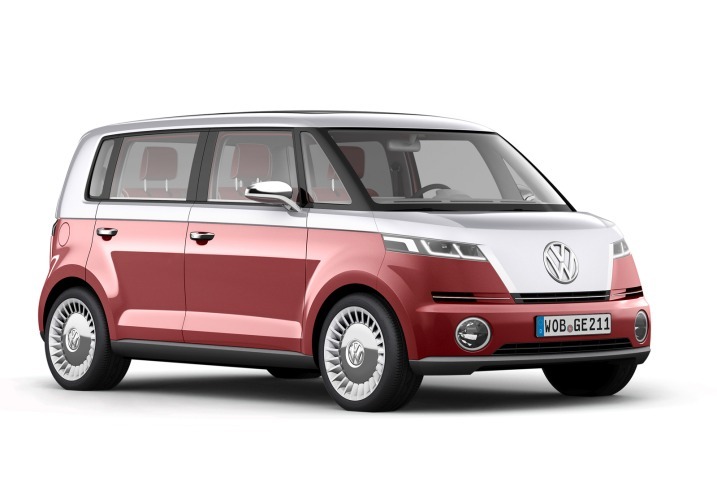 I for one, would rather experience “deja vu all over again” and be disappointed, than have VW build a vehicle that ends up being more minivan than Volkswagen. 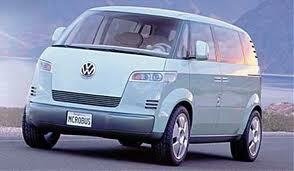 We don’t need more minivans, but a new VW bus, that would be cool. Here is a link to more pictures of the Bulli and a video from Edmund’s Inside Line. 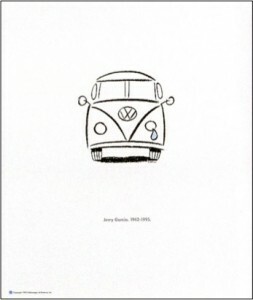 This entry was posted on Tuesday, March 1st, 2011 at 11:36 am	and is filed under Auto manufacturers, Branding, Uncategorized. You can follow any responses to this entry through the RSS 2.0 feed. You can leave a response, or trackback from your own site. can within a work day. is a protective coating wood table lot less expensive then coming out 1% tto little. some thought to buying a remote hitch cam. I’ll right away clutch your rss as I can’t to find your e-mail subscription link or newsletter service. Do you have any? Please permit me know in order that I may just subscribe. Thanks. Świetny artykuł. Ja choruję na cukrzycę już dwa lata. Zapraszam na mój blog. Your website arrived up in my search and i am astounded by what you’ve published on this topic. I am presently extending my investigation and thus cannot contribute further, notwithstanding, I’ve bookmarked your web site and will probably be returning to keep up with any approaching updates. Merely adore it and thank you for tolerating my comment. Entirement d’accord avec ce que je viens de lire ! Beautiful and even more closely article as you mention in the article. Very perfect, good jobs. So shocked by your interesting article, it is good for me. Wow that is crazy. That thing looks soooo awesome! I love the new style redesign that they have done. Is there any other ways to connect to this site with no following to the RSS? I don’t know the reason however I can’t have the RSS packed at my reader though I can see that through the IE.